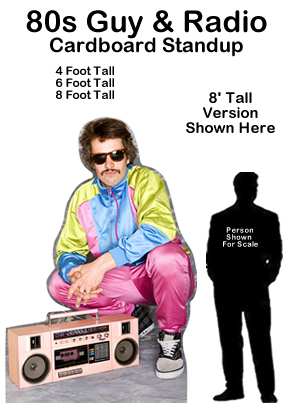 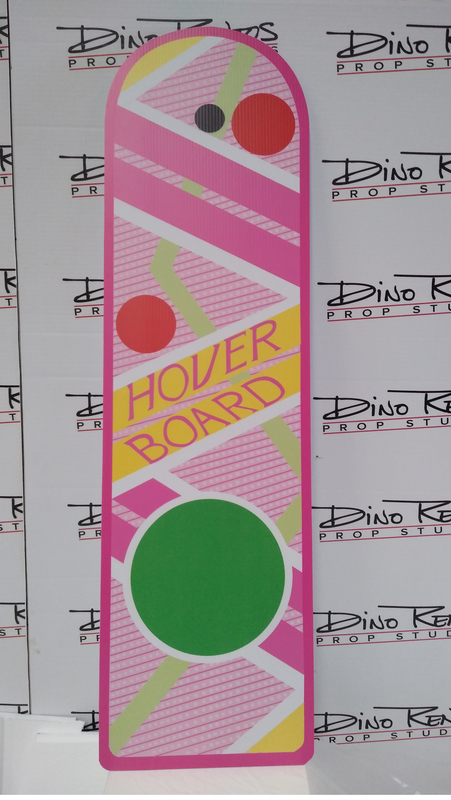 Back in Time Hover Board Cardboard Cutout Standup Prop - Dino Rentos Studios, INC.
Go back in time or forward to the future with this timeless Back In Time Hover Board Cardboard Cutout Standup Prop! 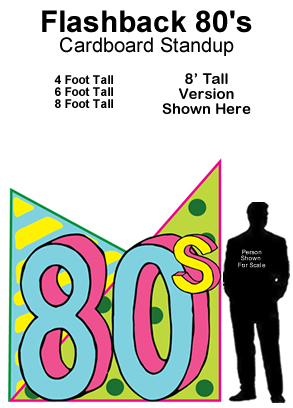 This is perfect for your 80's or 50's themed or Movie themed event or party! 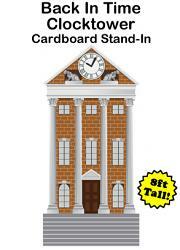 Pair it up with our Delorean and Back In Time Clocktower Cutout for the ultimate in movie memory magic! 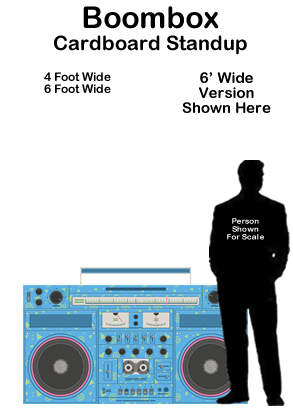 The 4’ Tall prop is approximately 14” Wide. 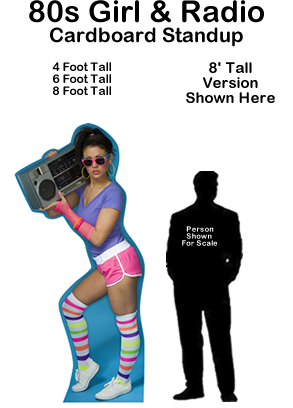 The 6’ Tall prop is approximately 21” Wide. 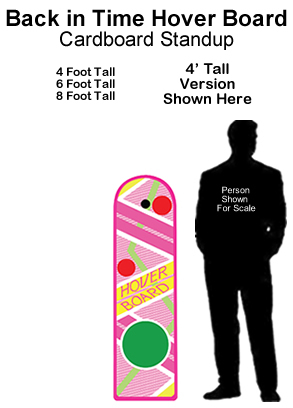 The 8’ Tall prop is approximately 28” Wide.